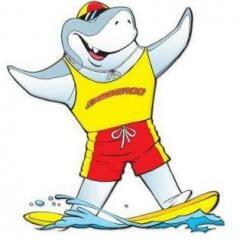 Does anyone know what's going on with the Jamberoo expansions? 2 of the 6 new attractions have been completed (The Funnel Web & Banjos Billabong) but I haven't heard anything about the others. Before the start of the season last year, I know they did some refurbishing around the park, and even added a giant screen and sound system at the wave pool. But nothing to do with the expansion. It's been nearly 3 years since The Funnel Web and Banjos Billabong opened so hopefully they are planning for the new additions, I'm looking forward for the new attractions when they are constructed. Has anyone heard anything to do with the expansion lately? I saw parts of the Giant Bowlseye thing. But that was about 2 years ago. They are definitely making progress, but not very quickly. Thanks for that information. I know they have the pipes and supports up the top for the station part, they had that all done when funnel web opened though. Well they are next to each other. 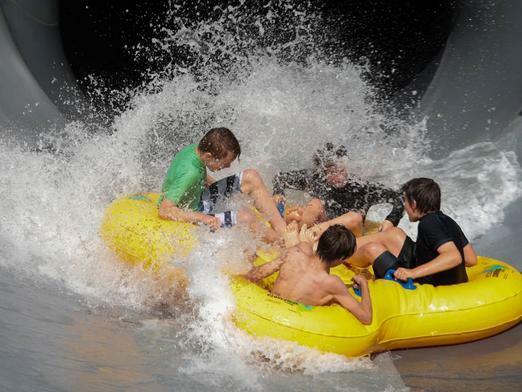 To date, Jamberoo have not started construction of the second stage of their expansion plans. To my knowledge, there are no sections of new slides at the park. I think what you may have seen Zacsta is the theming for the Funnel Web- at the start of the year they finished putting a huge spider construct on the side of the bowl- it really is an awesome facade and is the best themed bowl slide in Australia. Hopefully the second stage commences later this year- the original plans call for the construction of a new adventure rapid river, toilet bowl slide and rocket slide. Once these are finally added to the park, IMHO, Jamberoo will be more than a match for Wet and Wild Sydney as a water park destination. thankyou, I do hope they start soon. But what I was trying to say before was the loading pool for the mammoth Bowl is right next to the loading pool for the Funnel Web. All the pipes and that needed for the mammoth bowls loading pool are already there, they were there when the funnel web opened, they were covered by a wooden sheet a couple of weeks after opening, this will make the installation process a little bit easier for when they do start it. Hi everyone, just thought I'd officially update happenings here at Jamberoo Action Park, NSW's favourite water theme park. As known we've completed Stage 1 of the 4 stage master-plan known as Kangaroo Island. This staged development will, once fully realised, incorporate 7/8 world class rides and attractions with a capacity to accommodate between 4500-5000 persons an hour. When fully completed the Kangaroo Island section of the park will have cost us around $60M, with stage 1 costing us $15M in 2012. We are still very committed to realising the entire project in the coming years and look forward to offering the NSW water theme park going public with some of the best world class rides available at that time. So to wet any appetite we are announcing here, for the first time, some really exciting news... Stage 2 of the Master-plan, incorporating 2 new world class rides and attractions, is well progressed in both design and development AND because new ride technologies available we will be NOT be incorporating a Behemoth Bowl BUT will be building a whole new ride to rival FUNNEL WEB, that will be more exhilarating ride experience, as well slightly longer in ride time... I cant say much more at this time however, I've seen the new "Top Secret" ride design and believe me it is going to be amazing! There is no firm date on commencement of construction of stage 2 at this time. Awesome news Jamberoo, thanks very much for letting us all know. Cannot wait until this new stage is realized. Just wishing we had a firm start and completion date!! I'm just hoping this Jamberoo account is legit, if so this has got me even more excited!!! 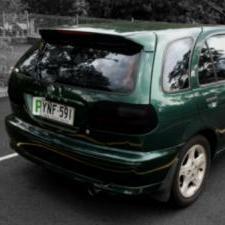 Welcome Jamberoo, great to see you posting on Parkz. Good luck with your expansion. You got to have faith. I think all parks should be on here - it's a win-win situation. Most of the medium sized parks are eager to get the good word out. I'd find it hard to believe someone would go through all that trouble to imitate an Australian theme park account. What do they gain out of that? Please let's try and be a bit respectful and welcoming of new members. 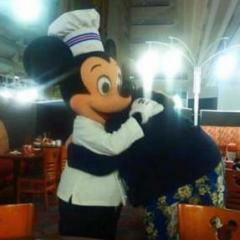 I can confirm that this is a representative of the park. Considering the information provided why not just accept it at face value and start a discussion about what it might entail? Hell yeah! Welcome to the family Jamberoo! If it's another slide that incorporates the terrain then HELL YEAH! I know it's not that often it happens - but is there some sort of forum tag (like the community leader tags) that can formally attach to a 'official park' account - kind of like a 'verified tick' on facebook? Yep at least it will stop people pre-judging and shooting from the hip..its a great idea. Of course for those tags to be enacted, there must be official confirmation by Richard that these posters are official representatives of their respective parks/organisations. What do we say? Can we get Mark from AW and Jamberoo Action Park the first recipients of these "official representative" tag? This could also be used as a means and incentive to invite and encourage other official representatives from Australian parks and beyond to contribute to these boards. Is it possible Richard or is it an idea that you would entertain for the board? I believe this is something Richard is actively considering at this stage - but of course, that depends on if the park reps actually want to be identified... chances are there's already a few others that we don't even know about! Hi everyone, just thought I'd officially update happenings here at Jamberoo Action Park, NSW's favourite water theme park. So this new 'top secret' ride replacement for the Behemoth Bowl (which was to be known as 'Cockatoo Gorge'), I believe, was approved by Kiama Municipal Council on 12 March 2015 after a short 6 week approval process. The development application does not give away anything especially since the exhibition period is well and truly over. All we know is that (based on information on Whitewater World's 'The Rip' in the Parkz ride database) is that the ride time is longer than 26 seconds. I support the idea of 'official representative' tags. That's right - the world's largest spider structure is at Jamberoo Action Park as part of their 'Funnel Web' ride theming. By Brendan Crabb. Some photos by Adam McLean. Next time you visit Jamberoo, watch out - or you may get bitten. The town can now claim a Guinness World Record, but if you’re frightened of our arachnid friends it may be best to proceed with caution. 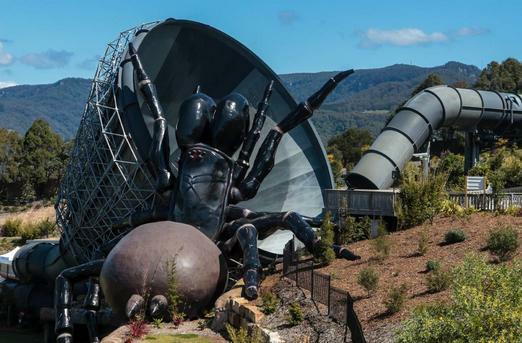 However, Jamberoo Action Park will be hoping they have a star tourist attraction with the ‘‘biggest funnel web spider ever built’’. The water theme park has constructed a $250,000 steel, fibreglass and concrete-themed spider that’s reportedly 420 times larger than the female Sydney funnel web on which it is modelled. The Big Funnel Web was awarded a Guinness World Record for ‘The Largest Spider Sculpture’, as measured on July 27, 2015. The park was presented with the world record certificate on Friday. Parliamentary Secretary to the Premier Illawarra and South Coast, and Kiama MP Gareth Ward handed over the certificate. The more than a year-in-the-making spider is attached to the Funnel Web water ride. The unveiling of the eight-legged (plus two pincers) creature also coincided with the launch of the park’s new season. It stands at 19.7m to its highest leg, is 22.2m wide and 15m in length. 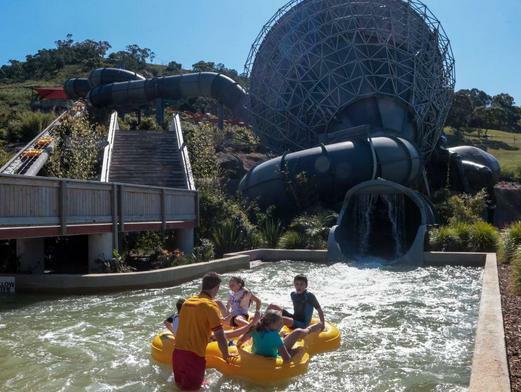 Dax Eddy, the park’s executive director said Jamberoo now had ‘‘something big’’ comparable to the likes of the Big Banana, the Big Pineapple and the Big Merino. He described it as “a real labour of love” during the course of its construction. ‘‘We’re bigger than all the ‘big’ things,’’ Mr Eddy said. He also joked that while funnel webs typically live underground, and only come out to feed and mate, this one would be proudly on display. “Receiving a Guinness World Record for building the Big Funnel Web is tremendous recognition and something that will really excite our guests this season. The park will be hoping the creepy crawly will be a key factor in attracting punters when its new season kicks off today. 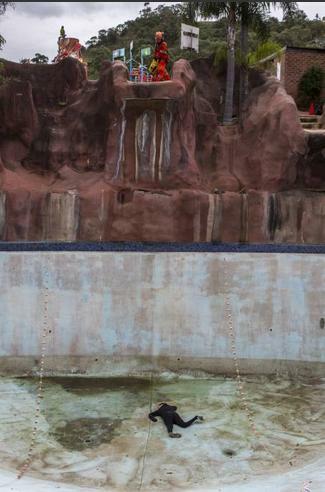 Sydney-based competitor Wet ‘n’ Wild also opens its doors for another season this weekend. Wet 'n' Wild Sydney opened in December 2013. 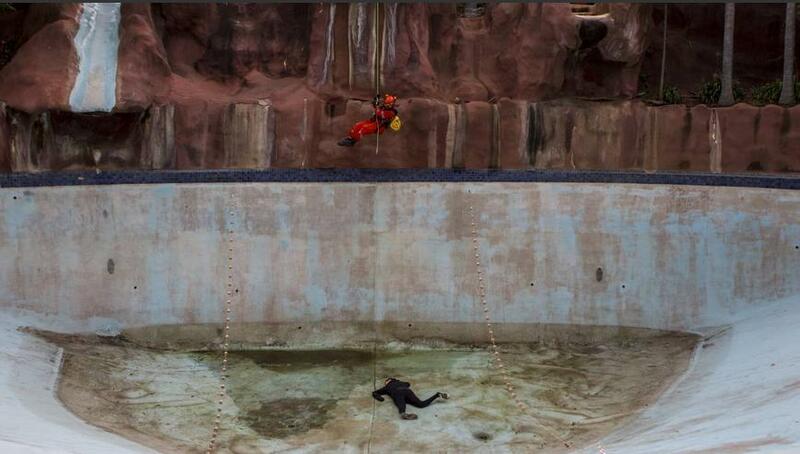 ‘‘Wet ‘n’ Wild are a major internationally recognised company,’’ Mr Eddy said. ‘‘They bring a lot of credibility to the industry"
Jamberoo Action Park’s season runs until the end of April. After opening 35 years ago in 1980 with grass skiing facilities and a chairlift relocated from the Snowy Mountains, the park has grown into a 40-hectare, multi-million-dollar water park. 'Dive-In Movies @ Jamberoo' will return this season from late December 2015 to late January 2016. The 'Bobsleds' also went under a major refurbishment during the break which will allow riders to go even faster. No new rides that are part of the 'Kangaroo Island' expansion were built during the 2015 season break (a poll conducted on these forums in July last year said 73% of Parkz users thought the expansion would continue during that break). 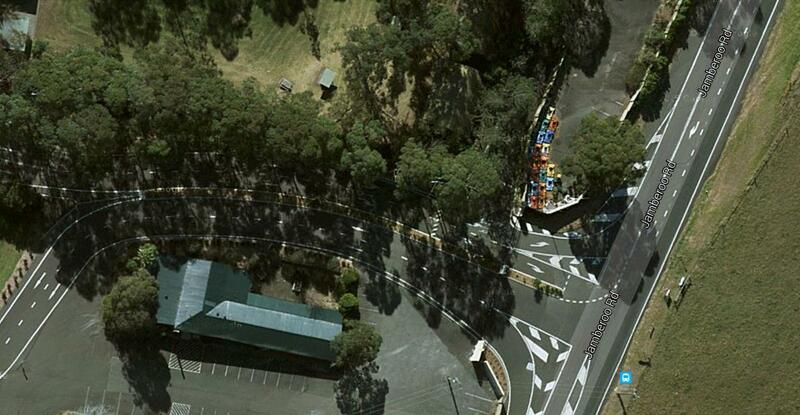 Based on Google Maps satellite imagery, the old Racing Cars are currently sitting in the staff car park of Jamberoo (see satellite image below). Changes to season dates from last season: Only open weekends during February, Monday 14th & 28th March 2016 & the Primary School Only Day this season is Tuesday 8th December 2015. No changes to opening hours. Season pass holders also get free child (4-15 years) entry to Illawarra Fly Treetop Adventures until 20 December 2015 and a chance to win a GoPro camera on Australia Day next year. From the 2014/15 Jamberoo Action Park season, the Seniors 60+ & Children 4-12 prices have had a $4 increase while the Adult 13+ price has been increased by $5. Season passes purchased online prior to 01/09/2015 have decreased by $5 while the other general season pass options have increased by $5. The Children Under 3 price has not changed. A $4.95 transaction fee applies online too. Photos below by Christopher Chan of the Illawarra Mercury and satellite image below sourced from Google Maps. Trying to fix YouTube video embeds/spelling errors.